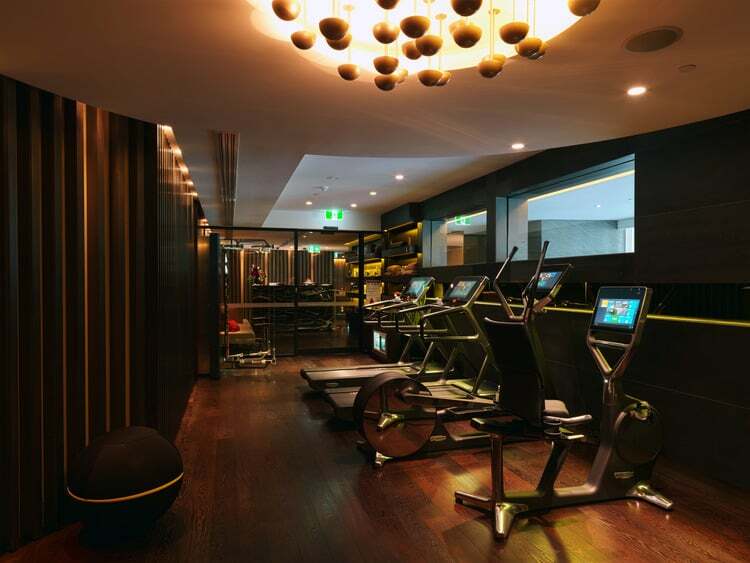 One of Sydney’s newest and most palatial retreats, The Darling Spa is sprawled over the entire second floor of luxury boutique hotel The Darling, located at premium entertainment destination The Star in Pyrmont. 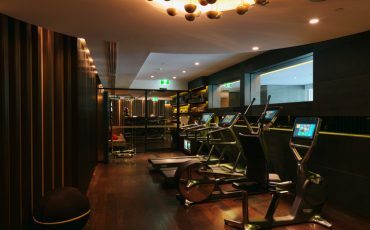 Although it was opened only four years ago, it has recently undergone a stunning renovation, which includes the addition of a steam room, a saltwater Jacuzzi and state-of-the-art gym – complete with a Kinesis wall. If you want to spend the day luxuriating, spa treatments grant you five star access to all the rock star facilities including full use of the spa and gym, as well as access to the pool on level five (where you can order drinks, food and enjoy the attentions of the ‘tanning butler’ who supplies guests with sunscreen.) Parking is also complimentary for spa guests. 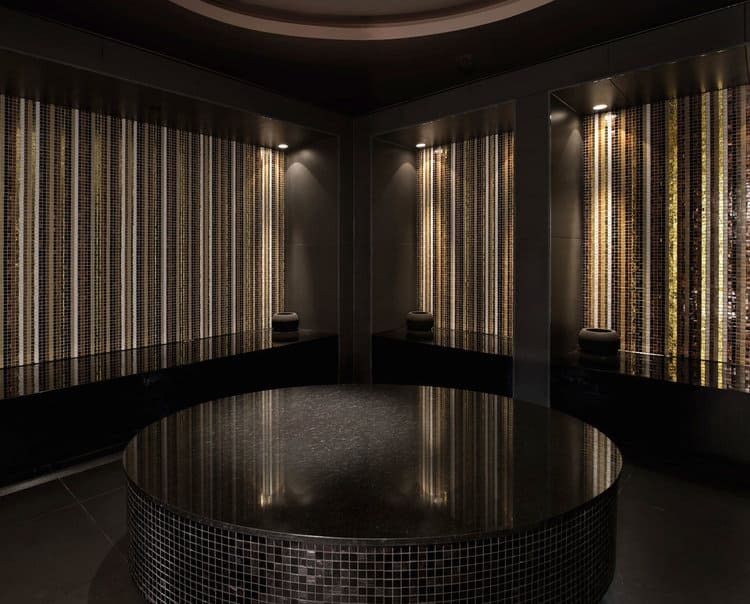 I’m booked in for a massage today, but I have had the La Prairie Skin Caviar facial before – which was superbly luxurious. 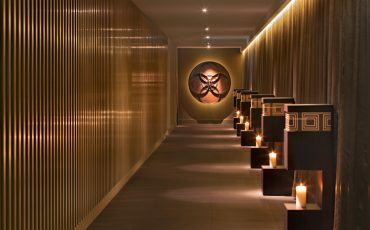 The Darling is also the only spa in Sydney to stock the prestigious, holistic European brand Espa. Although the place is huge (there are 13 treatment rooms including two incredible couples rooms), it doesn’t feel it – due to the design. Architects Cox Richardson and interior designers DBI Design and Stack Studio have created a peaceful and meditative space, with softly lit hallways in tones of burnished gold, charcoal and chocolate. After changing and sipping a ginger tea in the luxurious taupe-toned waiting room, I’m led to my treatment room. Through hushed geometric hallways and past grand mosaics, each turn leads me deeper into the magical rabbit hole. It’s so deliciously quiet and a million miles away from the frenetic activity of The Star next door. I disrobe and stretch out, ready to begin my hour of escape. It’s an indulgent and satisfying massage and my therapist, Anna, is attentive and responsive. Kneading out niggly knots and willing my worn out body into a state of meditative bliss. 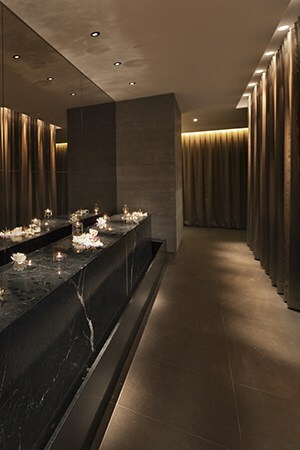 I wish I didn’t have to go back to work – as on the way back to the change room I’m invited to use the glamorous Hammam. Anna tells me that they do a Moroccan Hammam ritual on the huge marble slab in the middle of the room. After a full body scrub with black soap, you’re covered in warm Rhassoul Clay and rose water imported from the Moroccan Atlas Mountains – the heat from the room infuses all the goodness into your skin and leaves you baby-soft and delightfully fragranced. 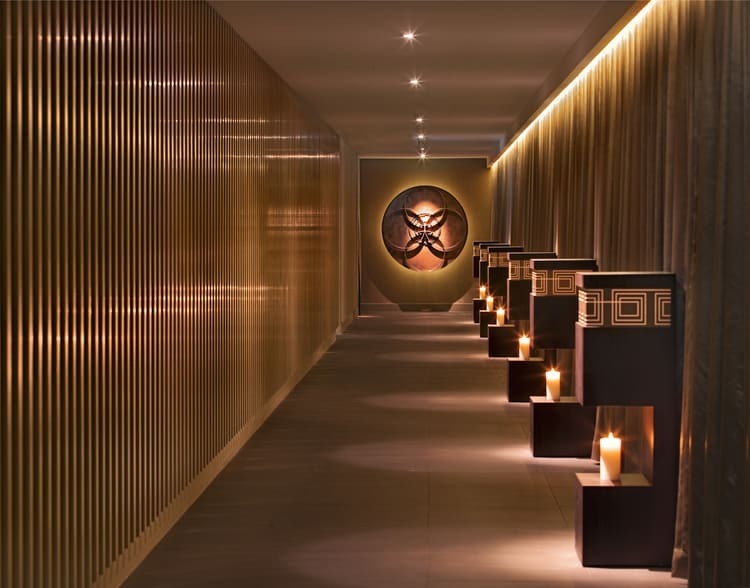 There are also some pretty amazing couples treatments on the menu, too, including “Date Night” – a version of the Hammam ritual where you apply a mud wrap to each other (ooh er!) 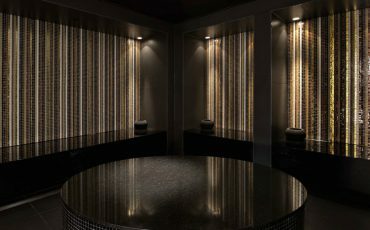 followed by a 90-minute massage and hour long Espa facial in the VIP suite. Receive a complimentary express treatment with any 60-minute booking. Valid Monday-Friday. Bookings are essential. To redeem this offer, please mention ‘Beauticate’ when you book.